During his lifetime Sir John Soane had a vision to stimulate debate and creativity through his collections. We continue this philosophy with Inspired by Soane: Brand Licensing. We work with our Licensing Partners to create beautiful and unique products that are inspired by our vast collection. Current product ranges include interior design, home furnishings, garden ornaments, jewellery, ceramics and fashion. We have high standards for quality and regard close collaboration between the Museum and our Licensing Partners' brands as key to success. Licensed products promote awareness of the Museum and generate valuable income to support our work. We encourage imaginative and creative product proposals from potential new licensees. Please contact our Licensing Team if you are interested in working with our collection to develop new products or ranges at 020 7440 4278 or enterprises@soane.org.uk. Composite image by Bellina Adjei and Michael Duong. Adelphi Paper Hangings produce the finest quality, block-printed wallpapers available on the market today by using the same methods and materials from the eighteenth and nineteenth centuries. 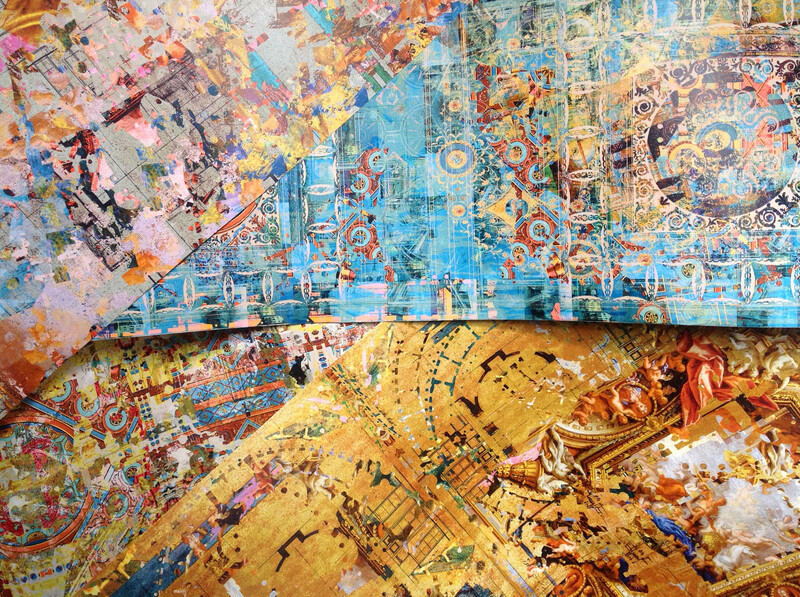 Founded in 1999, they have successfully reproduced wallpapers which date from the 1740s through to the 1930s. 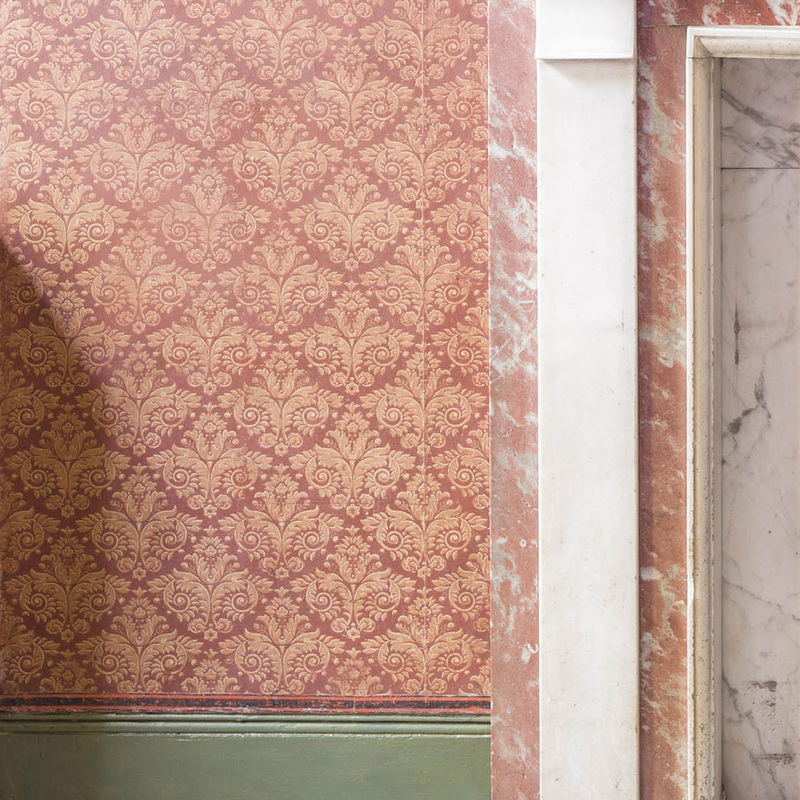 As a Licensing Partner, they have meticulously reproduced the original Adelphi wallpaper which covered the walls of Soane's private apartments. A range of colourways are now available, including the original. Atkey and Company are makers of exemplary architectural joinery. They offer a catalogue of authentic, accurately reproduced designs from the best known periods of British architecture, each complete with its historical context. They have taken inspiration from Sir John Soane’s architectural drawings, and his house-museum itself, to form a Soane Museum Collection. Blackpop wallpaper collection based on Soane and Adam architectural drawings. Award-winning interiors company Blackpop are a British independent label. Their 'Collector's' collection consists of wallpapers, fabrics, cushions and hand woven rugs. Directly working and reworking architect's drawings, paintings and objets d'art, this collection is undoubtedly their most opulent and dramatic work to date. Burden, based in New York City, collaborates with local artists, blacksmiths, ceramicists, glass blowers and cabinet-makers to bring unique contemporary furniture and decorative arts to their clients. They also incorporate a restoration company that specializes in fine English and Continental furniture. 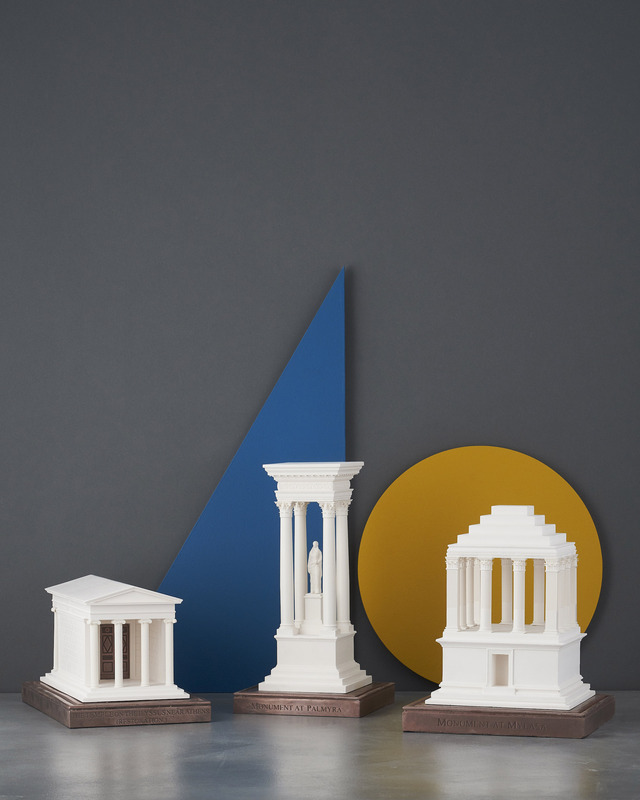 Taking inspiration from our Model Room they have created Soane-inspired model stands. Chesney's has established itself over 25 years as the UK's leading supplier of luxury fireplaces and wood burning stoves. The company's success is based on a passionate commitment to good design, intelligent engineering, craftsmanship, innovation and outstanding service. 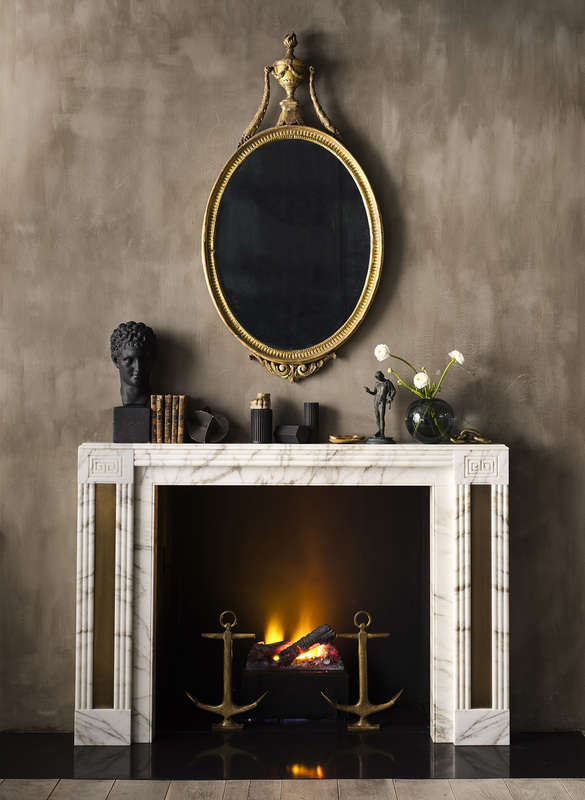 Chesney’s Soane and Adam fireplace collections are made exclusively for the Museum. Both collections comprise of exact replicas of designs from over 500 selected drawings from our Collection, chosen to represent the diversity and originality of the architects’ work. Makers of precise architectural sculptures using a mixture of traditional and modern techniques. They are specialists in producing high-end models in plaster and 3D printed materials and the collection includes the Temple of Artemis the Huntress model. Fox & Chave offer a superb range of silk scarves and ties. 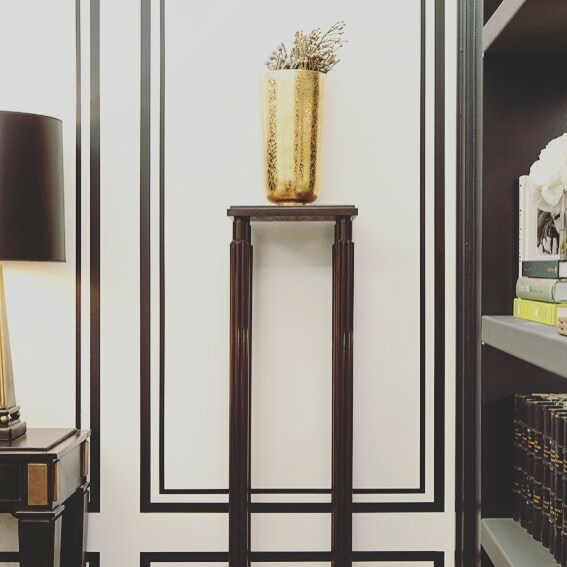 Designs take inspiration from fine art, decorative arts, historical periods and events over the centuries and from all over the world, from antiquity to the present day. Their products are sold through major UK museums and over 100 museums in the USA. As a Licensing Partner, they have created a collection using beautiful drawings by Robert Adam and JM Gandy, which was launched in November 2013. Founded in 1903, Gainsborough Fine Weavers & Dye House embodies over a century of British craftsmanship. The Sir John Soane range exemplifies the quality of the workmanship and versatility of Gainsborough’s fabrics. 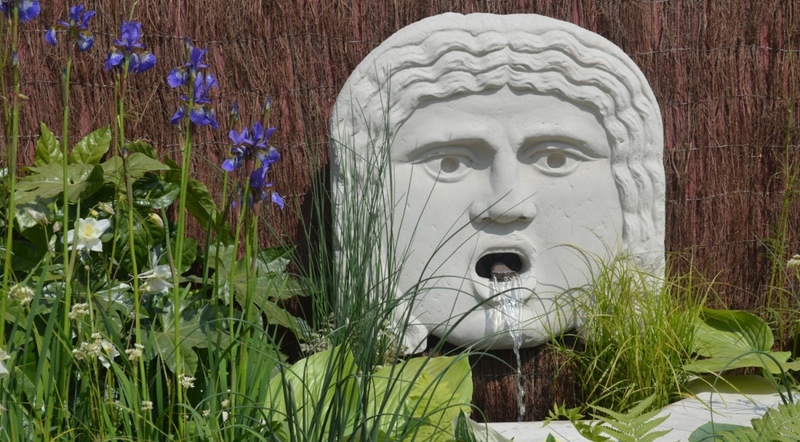 Haddonstone are the UK's leading manufacturer of fine garden ornaments and architectural stonework. Established in 1971, they have expanded to become an international group with offices and manufacturing facilities in both the U.K and the U.S.
Their Sir John Soane's Museum Collection consists of replicated historic works of art and artefacts on display at the Soane, which have been hand made by the company's own craftsmen in Northamptonshire. 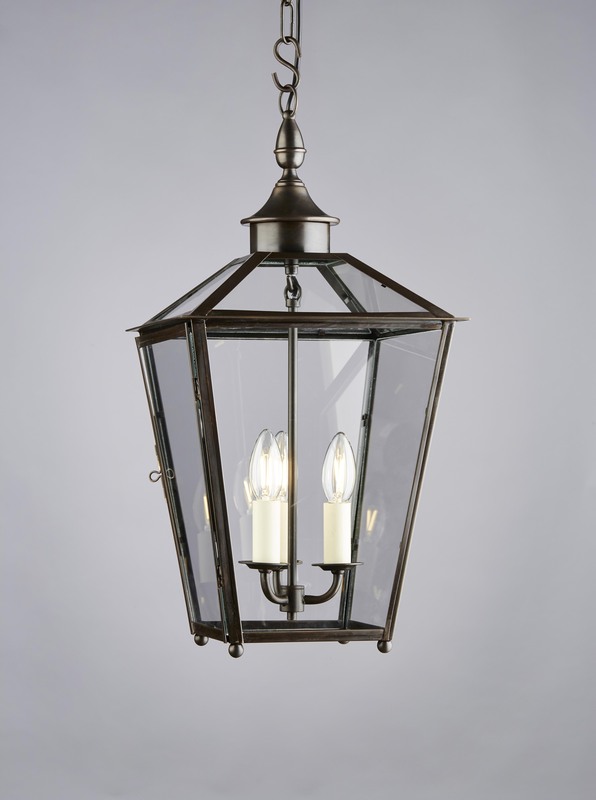 Hector Finch Lighting is a husband and wife partnership with roots in antiques and art history. Their joint aesthetic of proportion, balance, clean lines and functionality equip them to delve into the Museum’s Collection and use motifs, form and architectural details in new ways to create a Soane inspired lighting collection. Using specialist artisan workshops in the UK and Europe, Hector Finch Lighting is proud of their reputation for high quality goods that are made for generations to come. 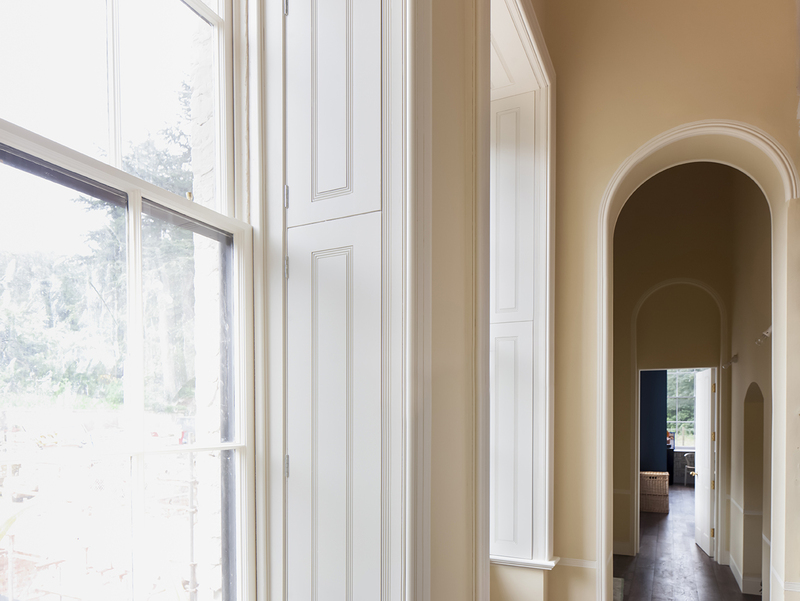 Our new licensee, Hyde Park Mouldings, Producers of custom-made architectural ornament, ceilings and mouldings, Hyde Park Mouldings utilise traditional methods and materials to hand craft each piece in their US studio. Taking inspiration from Sir John Soane’s own architectural drawings and from the Adam drawing collection, they have created a new range available now. 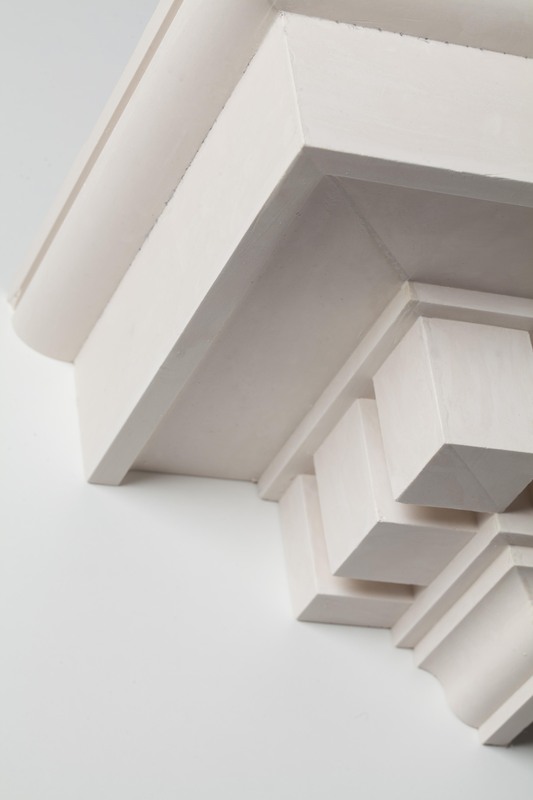 Locker & Riley is an award-winning fibrous plaster specialist based in the UK. 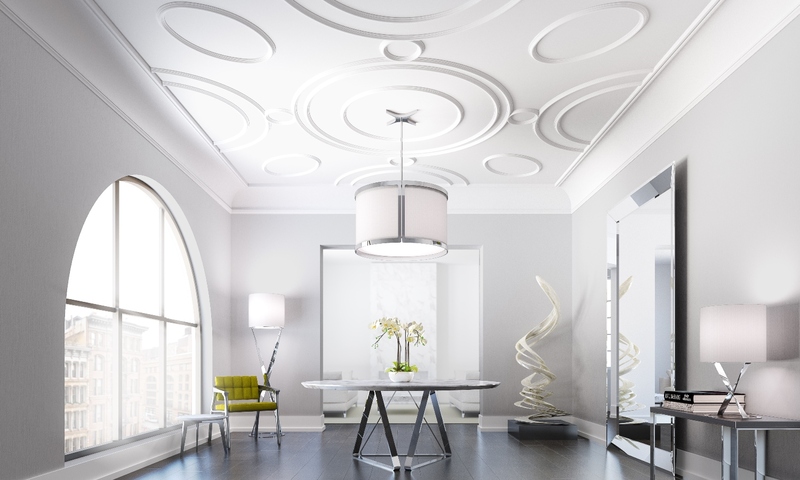 They are internationally renowned for the design, production and installation of the highest quality plasterwork with an exceptional portfolio covering luxury private residences, grand and historic landmark properties, palaces around the globe and high profile flagship stores. Their Sir John Soane Collection is inspired by hand-selected drawings from the Museum’s Collection by Robert Adam and Sir John Soane. Established in 1960 on London's Pimlico Road, Ossowski are bespoke makers of finely carved mirror frames. Ossowski have collaborated with us to create a collection of exact replicas of a number of mirror designs by 18th century architects Robert and James Adam. 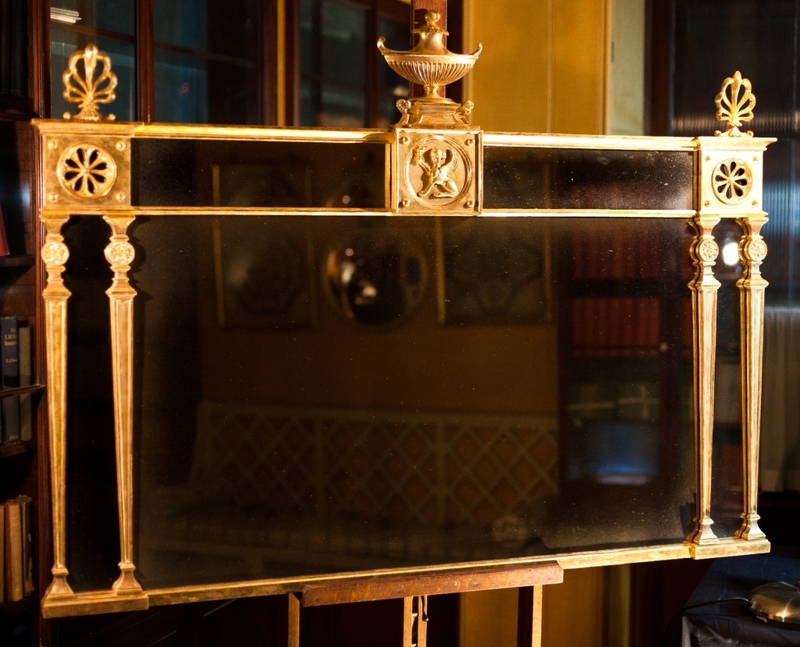 Ossowski handcraft these exquisite made-to-order mirrors using the same techniques as were used during the Adam brothers’ lifetimes. Founded in 2000, PJ Studio Accessories are well established for their design ethos, emphasis on quality, and their wealth of experience in sourcing and product development. 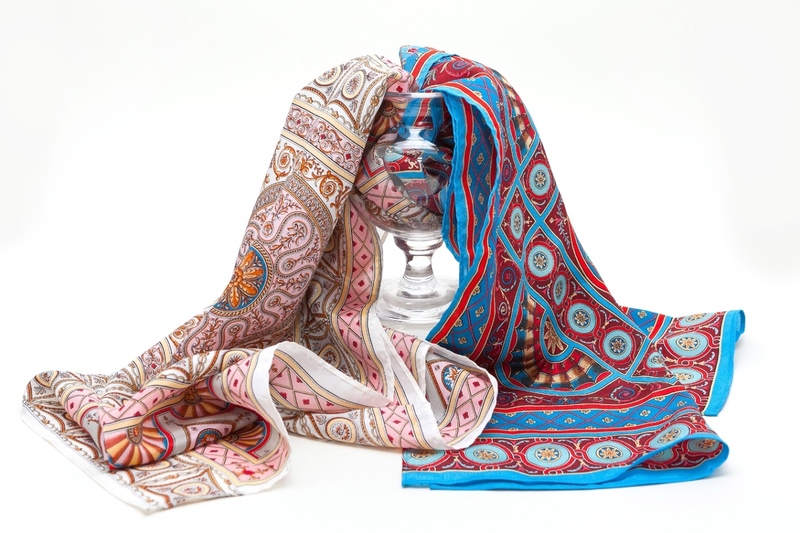 Their Sir John Soane’s Museum scarf collection demonstrates their imaginative and creative flair by drawing inspiration from the Museum’s paintings, drawings and artefacts. 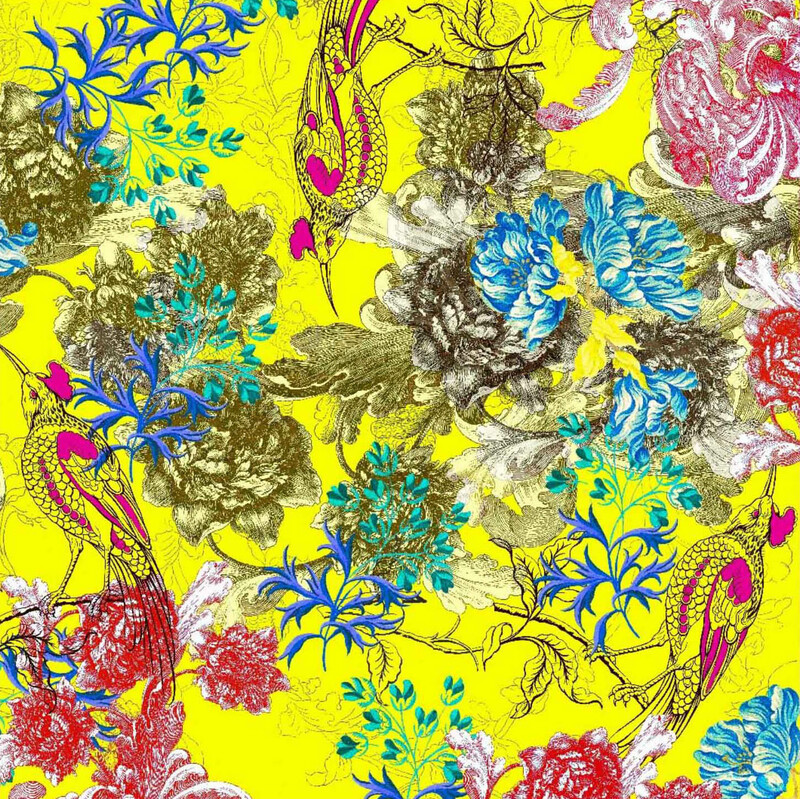 Surface View search out fabulous, famous and fun images from an eclectic array of sources, and imaginatively re-master them into extraordinary interior design products – from stunning wallpaper murals, to art prints and lampshades. They have created an interior décor range from the Museum’s collection of drawings and architectural designs. Sir John Soane’s Museum is a national museum, displaying the extraordinary collections amassed by renowned British architect Sir John Soane, including antiquities, furniture, sculptures, architectural models and drawings, and paintings including work by Hogarth, Turner and Canaletto. Images from the collection are available for commercial use in media or as high-quality prints.